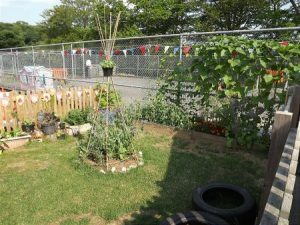 At Cardinham school we currently have 3 classes. Please click the links or pictures for more information about each class. Hedgehog class learn in our Woodside classroom. We are Nursery, EYFS and Year One children. Our teacher is Mrs Ashley. We are lucky to have Mrs Tucker (HLTA), Mrs Harding (HLTA) and Miss Heartwood (TA) in our class too. Squirrel Class learn up at the main school. We are made up of Year Two and Three children. Our teacher is Mrs Grant. We have Mrs Stockman (HLTA) in our class too. Fox Class also learn at the main school. We are Years Four, Five and Six. Our teacher is Mr Jones. We also have Mrs Rowe (HLTA) and Miss Hooke (TA) in our class.